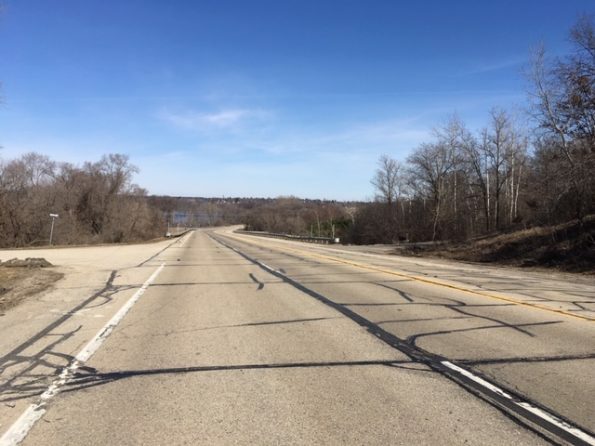 Pavement on a 7.4 mile segment of WIS 49 has reached the end of its service life. Crews will replace pavement, guardrails, culverts and install new pavement marking, singing and rumble strips. The improvements will provide a smoother ride, improve drainage, and maximize the life of the current pavement structure.